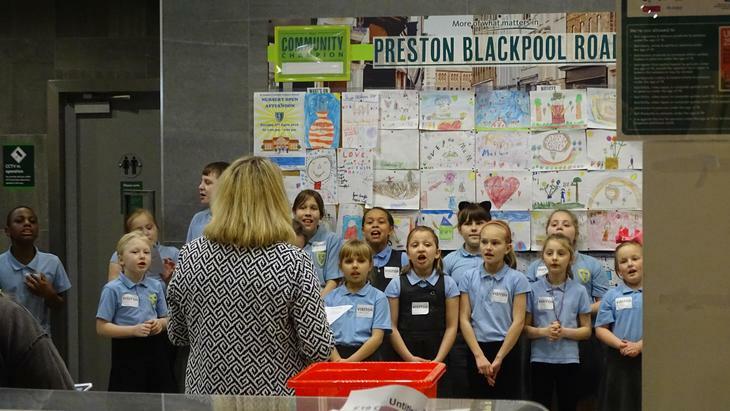 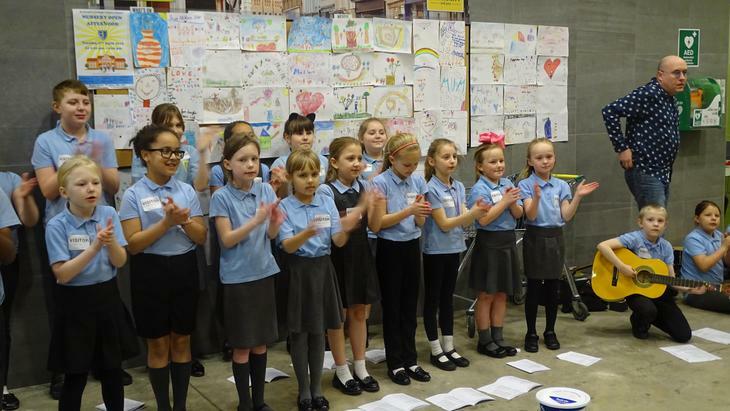 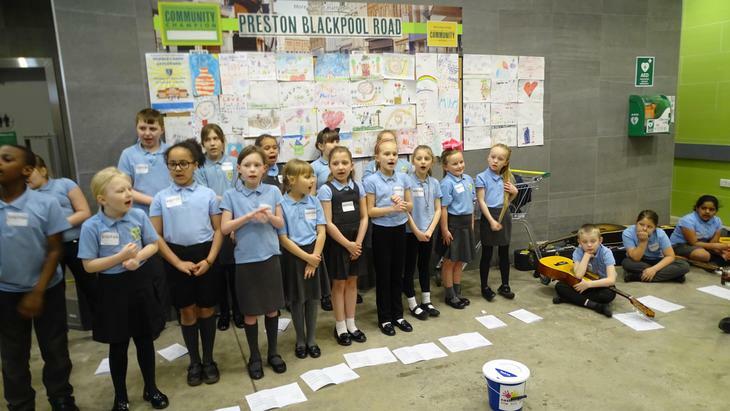 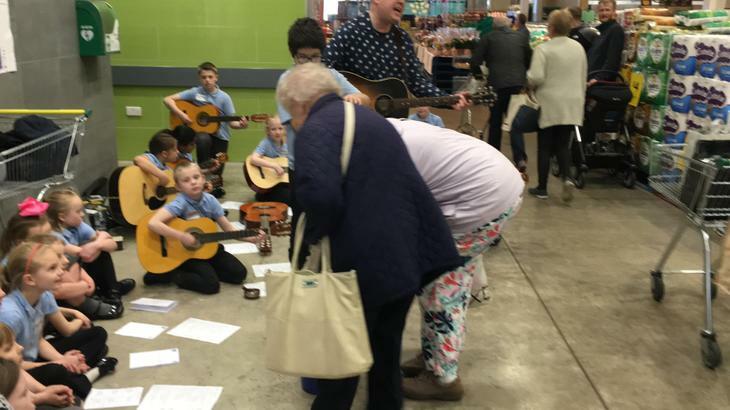 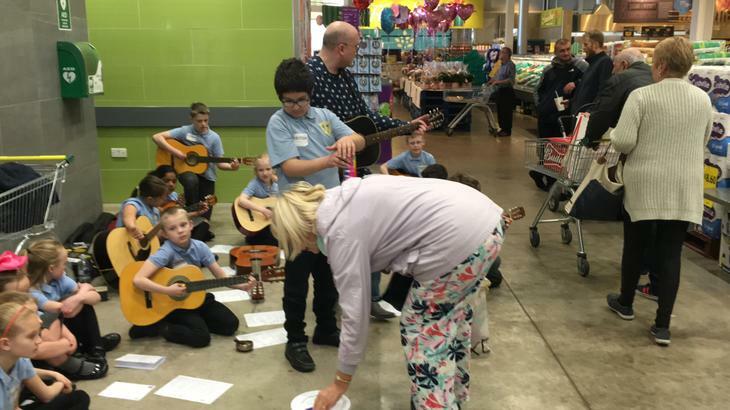 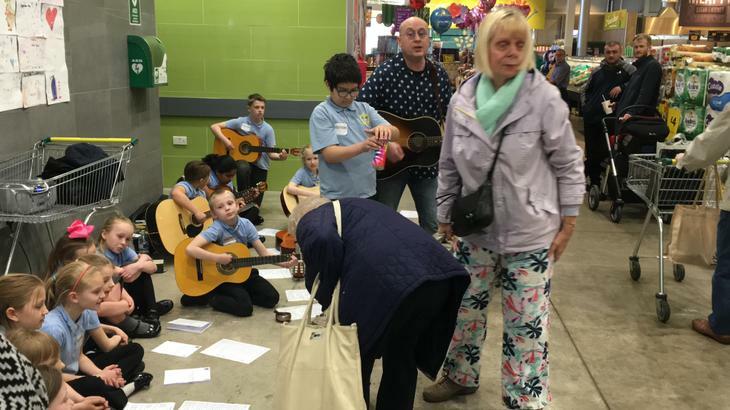 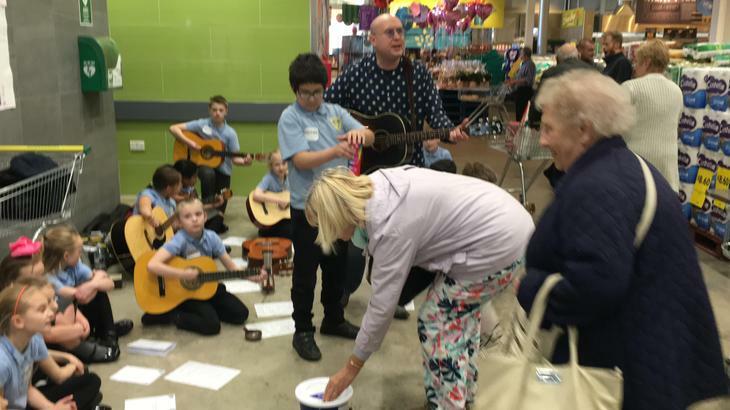 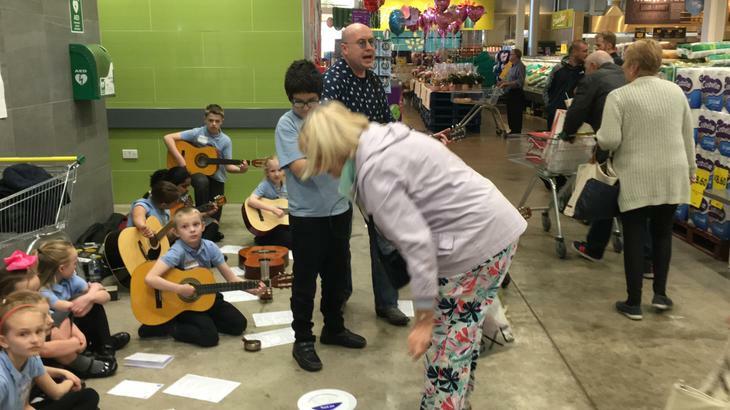 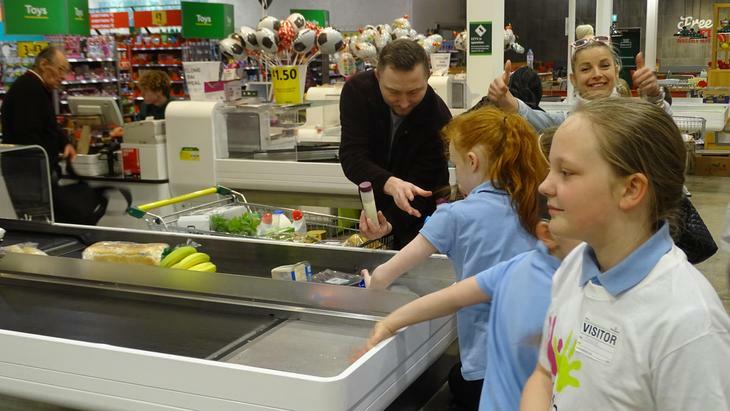 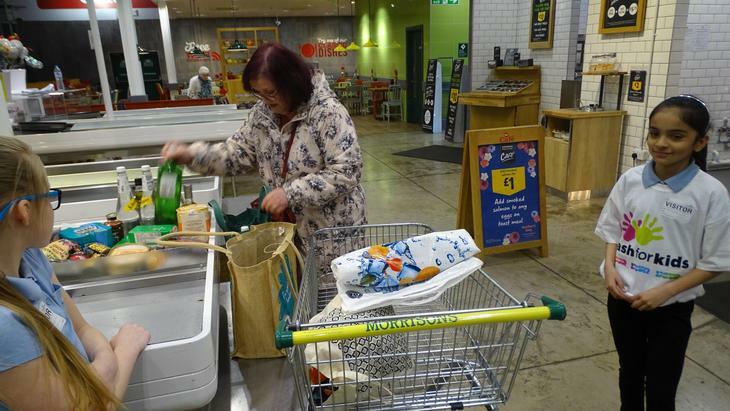 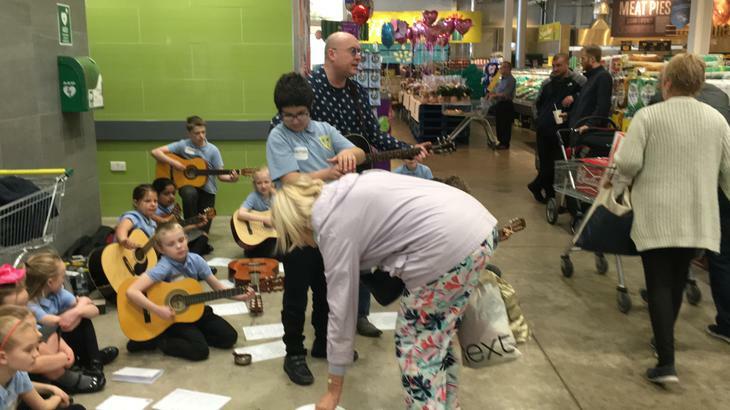 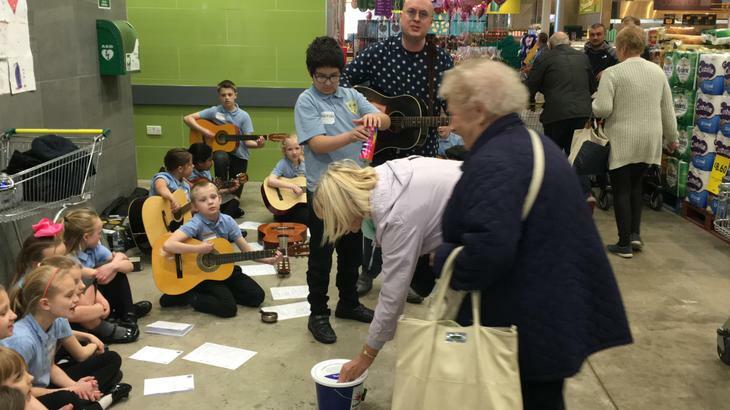 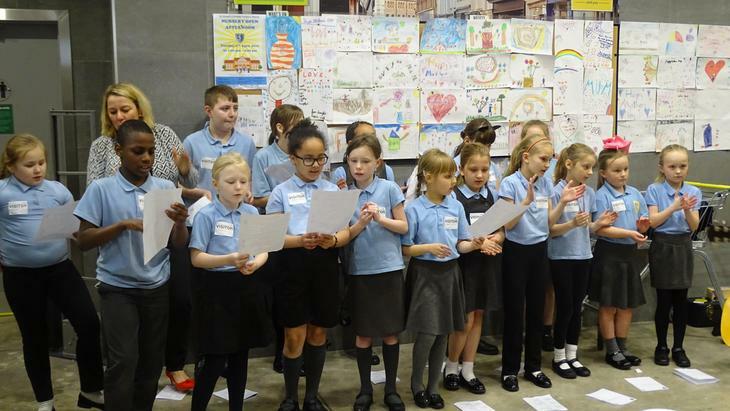 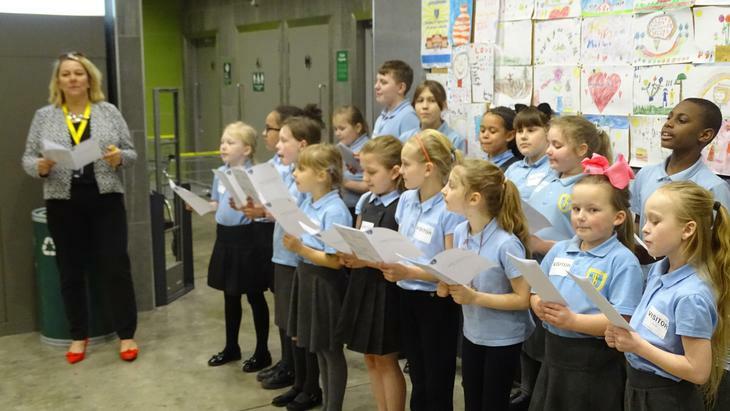 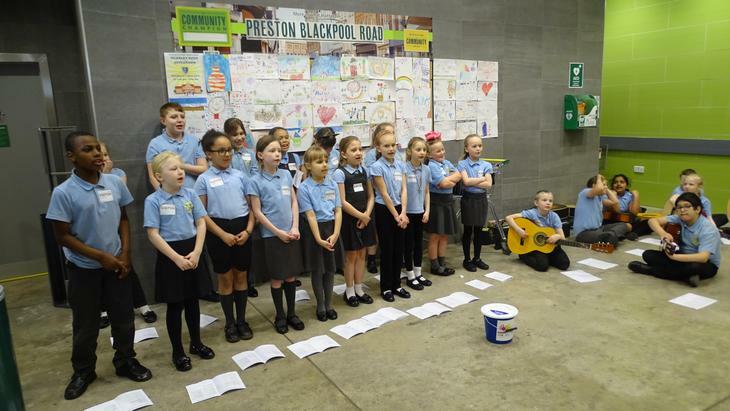 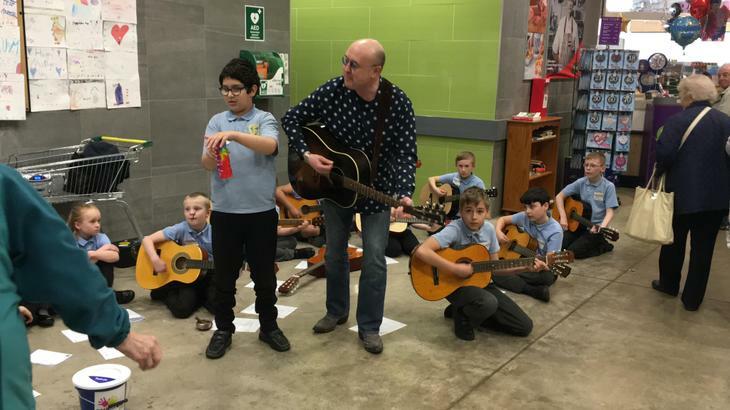 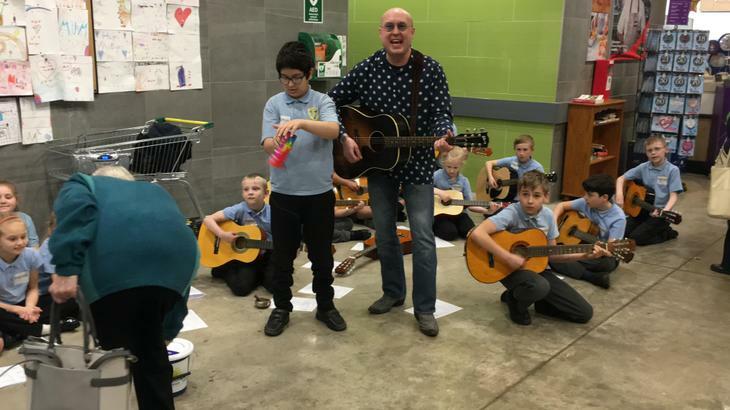 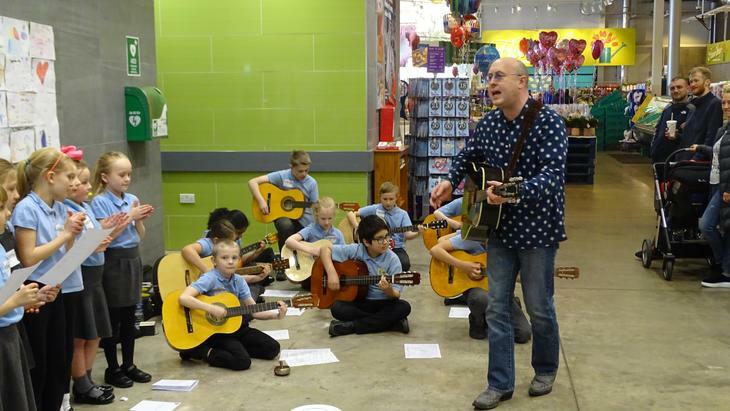 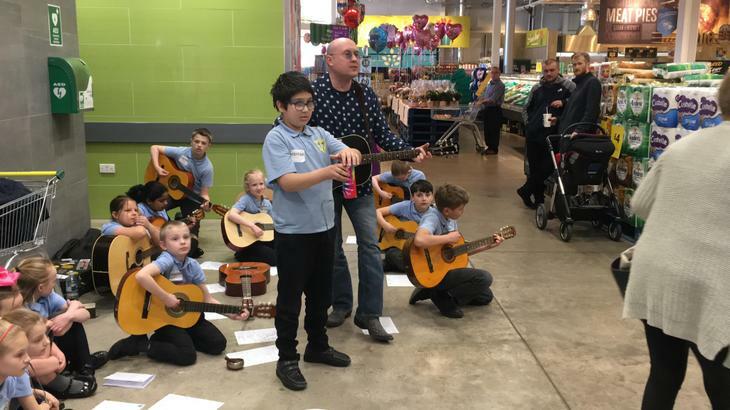 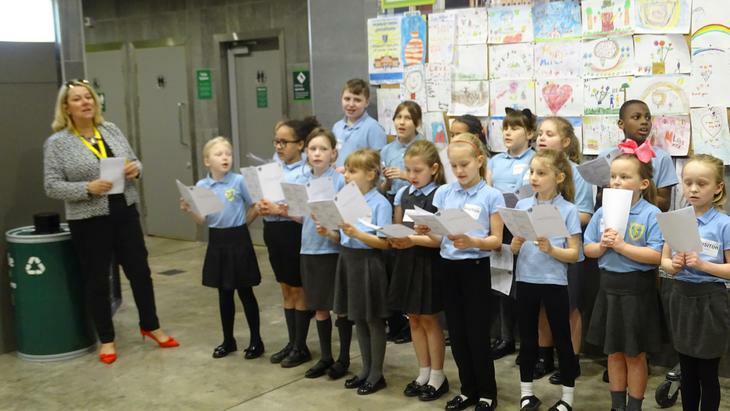 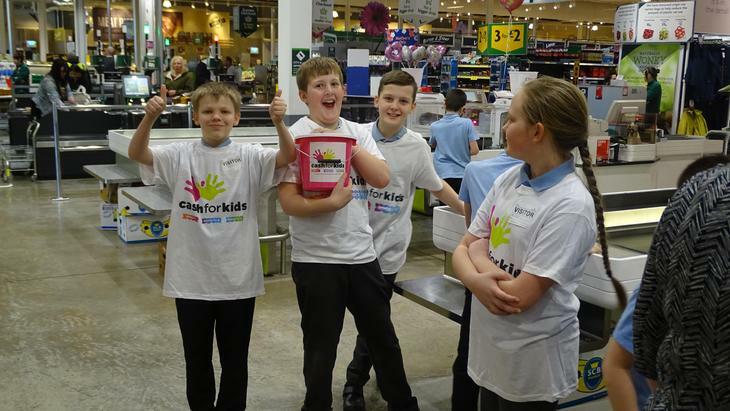 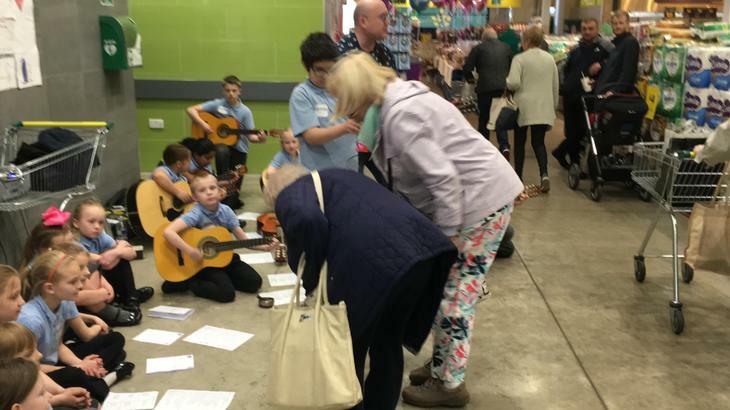 SJPS choir, guitar club and school council went to Morrison’s to sing, play and bag pack to raise money for our CASH for Kids challenge on Thursday the 28th March. 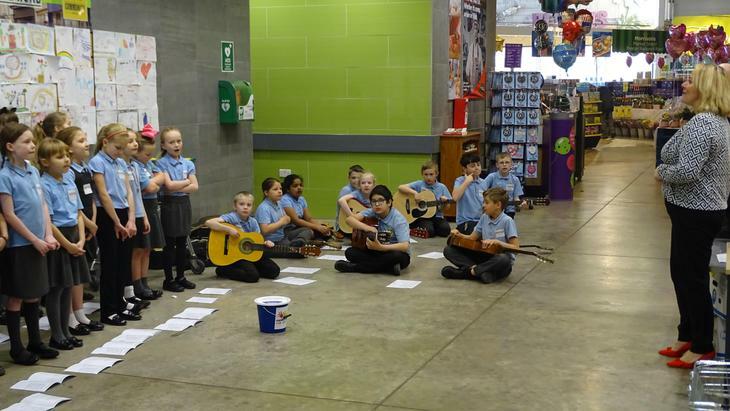 Many thanks to everyone who has raised money for such a worthwhile local charity. 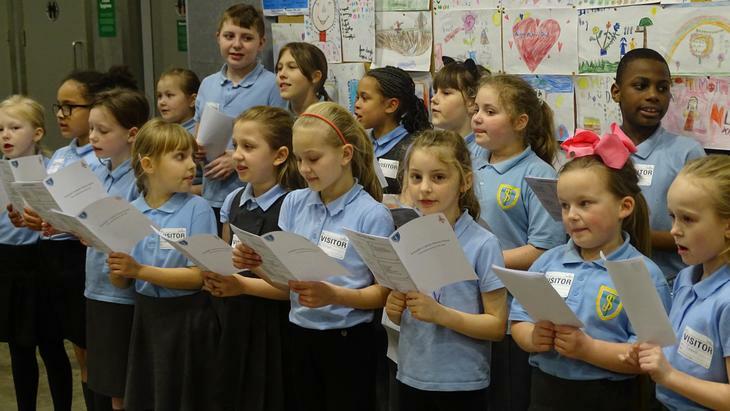 The children were superb and a testament to the talents and kind nature of our pupils.